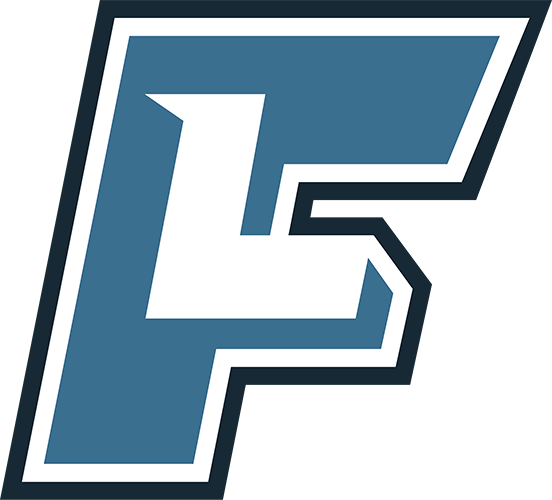 FieldLevel has a two-step verification process to ensure the most authentic coaching network available. Until coaches are verified, they will not show up in the network. First, after you create your account, you will receive an email asking you to verify your email address. Simply click the unique link in the email. If you can't find your verification email, please check your spam folder. If you still can't find it, please email us at support@fieldlevel.com. 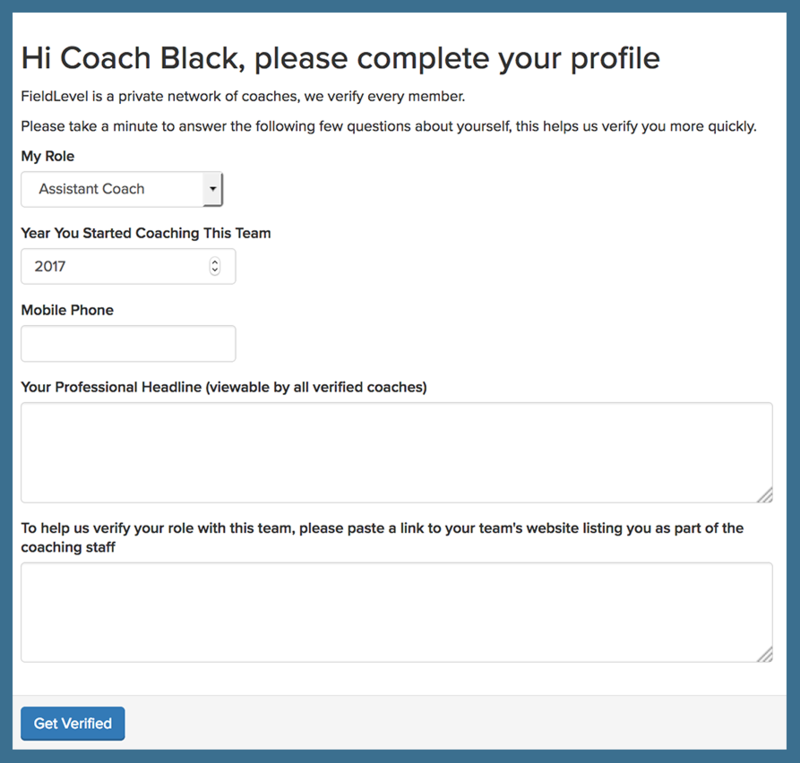 Second, our verification team runs a quick yet thorough process of verifying you're a coach at that particular team/school. To help speed up this process, you can provide us links to websites which list you as a coach, including school/team websites, news articles, social media accounts, etc.